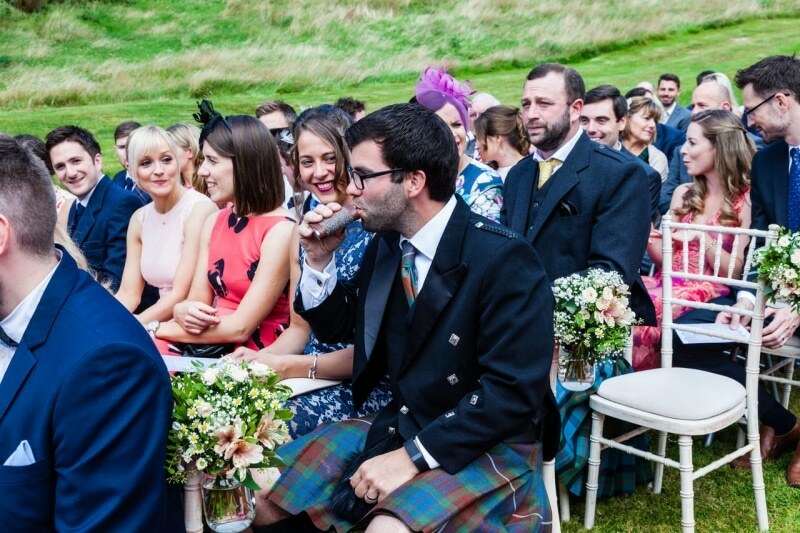 You cannot beat an outdoor wedding. 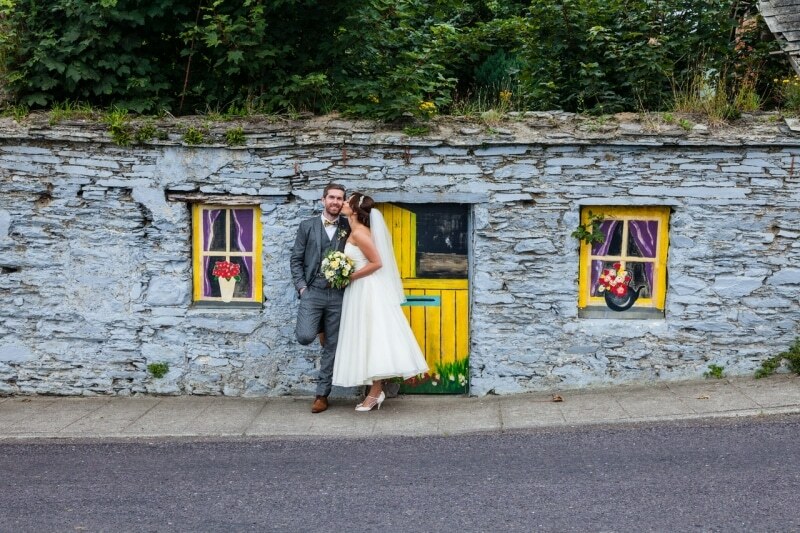 For those brave souls who opt for an outdoor wedding in Ireland they certainly have nerves of steel. 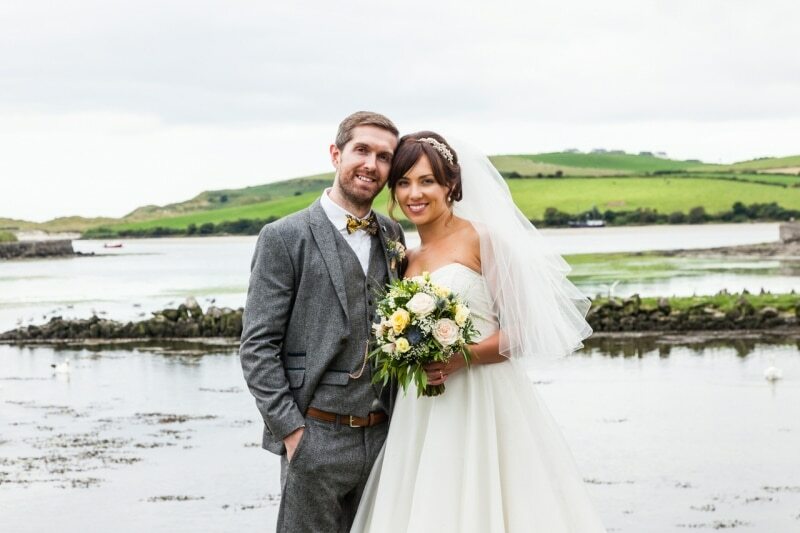 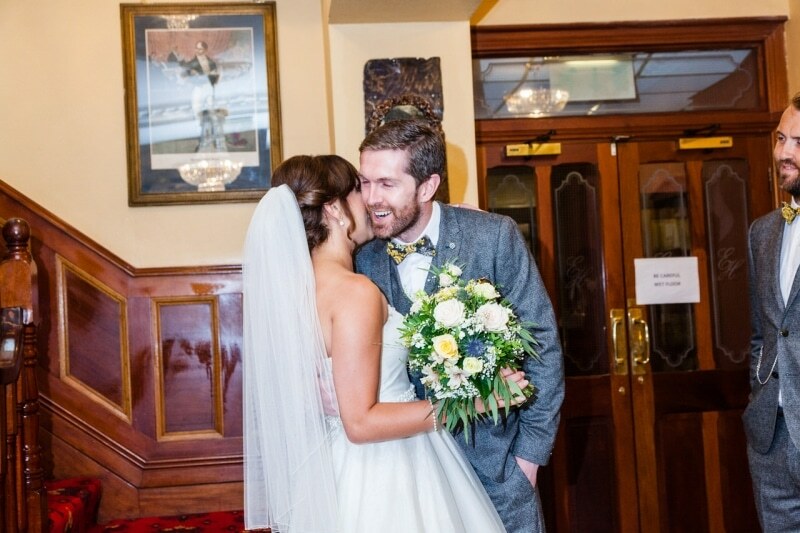 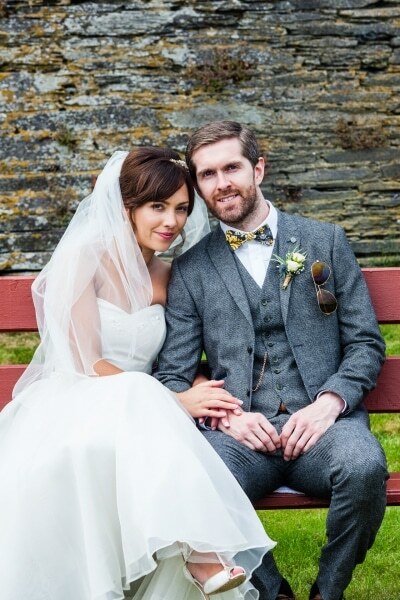 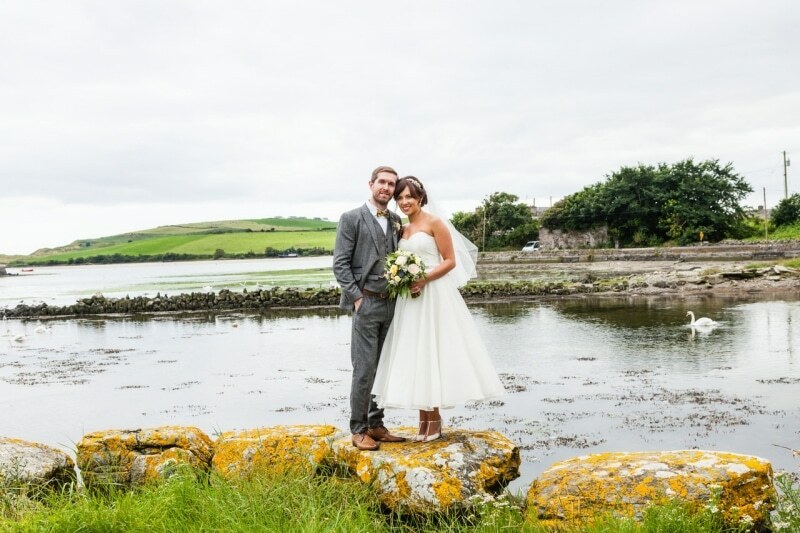 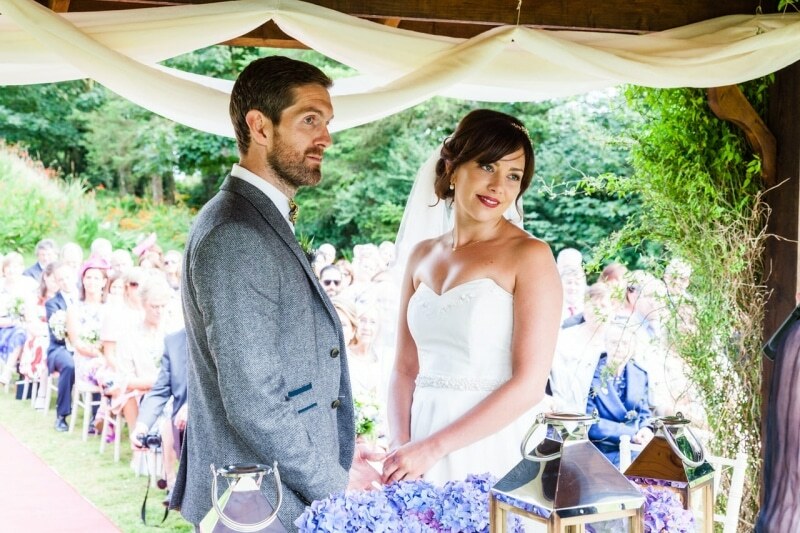 But the pay off is an absolutely stunning day like Roisin and Joe had last summer. 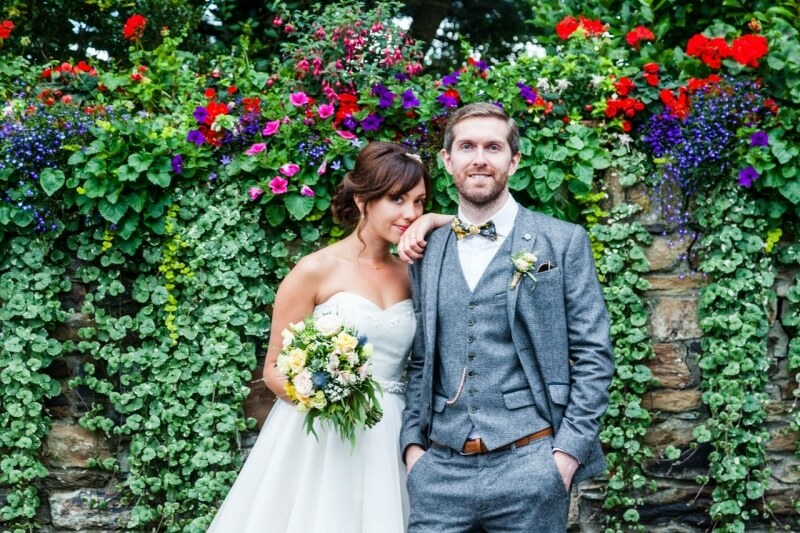 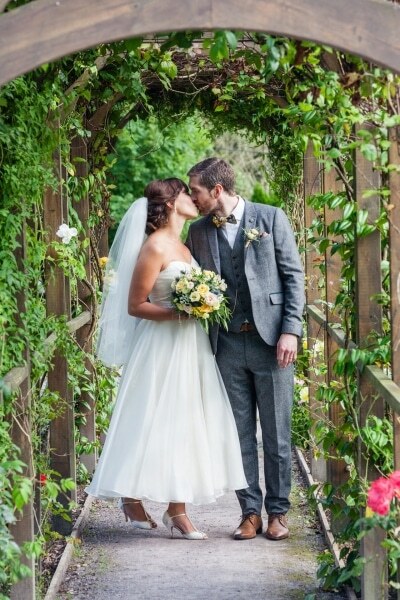 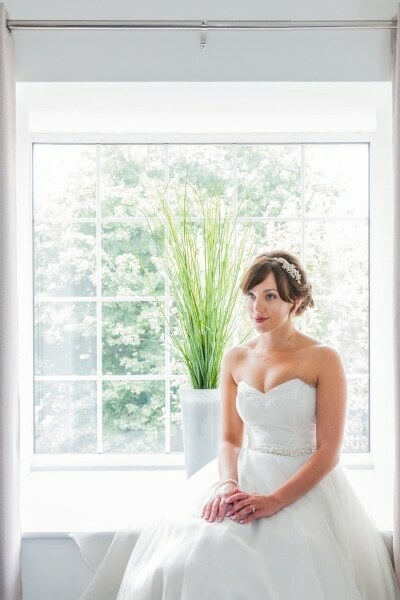 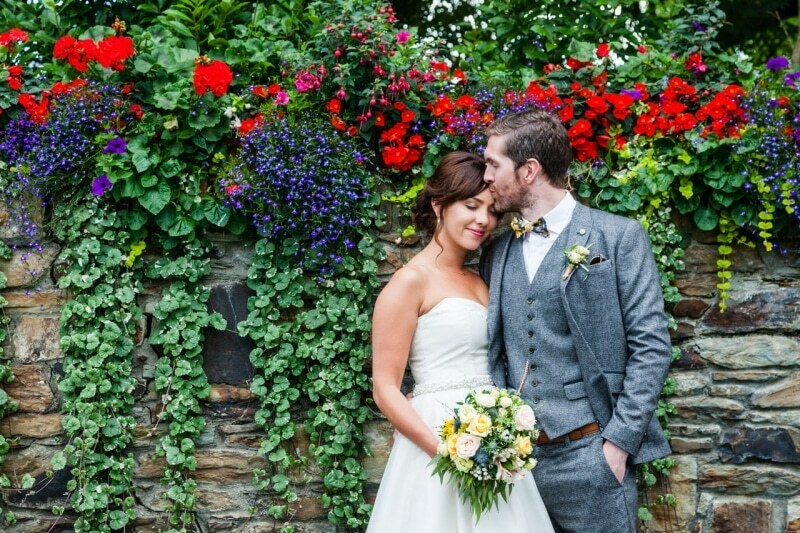 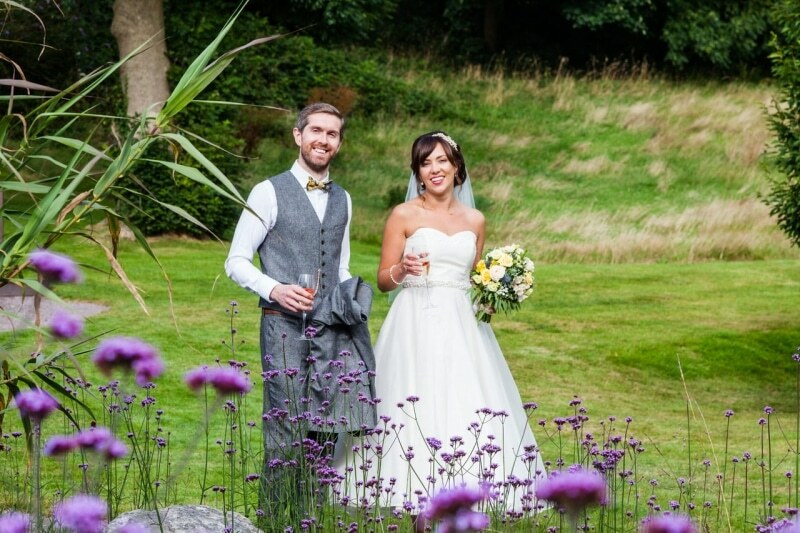 The gardens at Fernhill House Hotel are beautiful in a casual unstructured way that make the wedding photography easy. 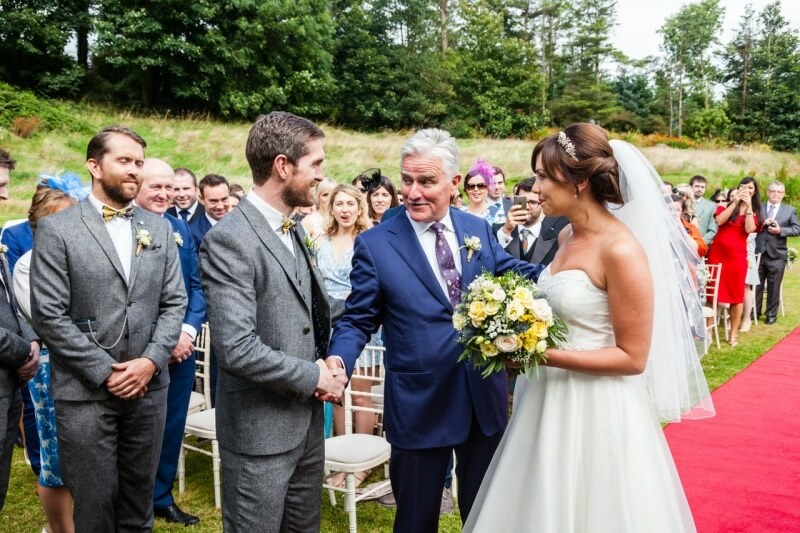 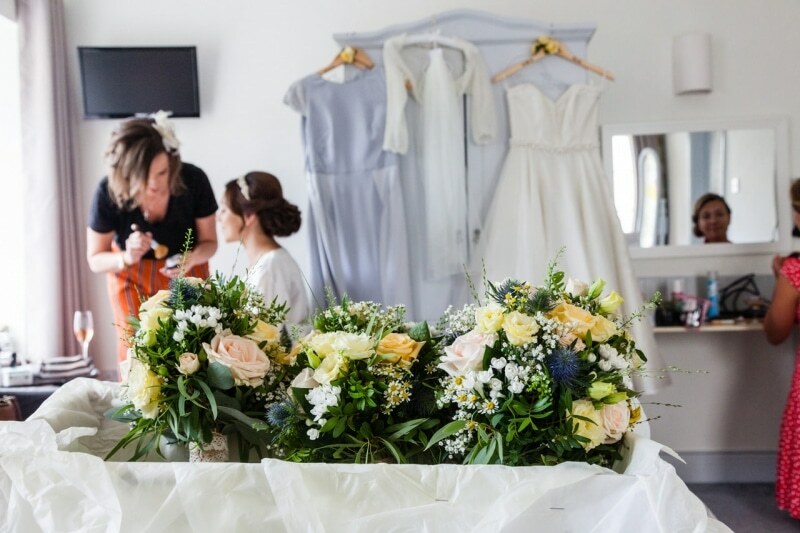 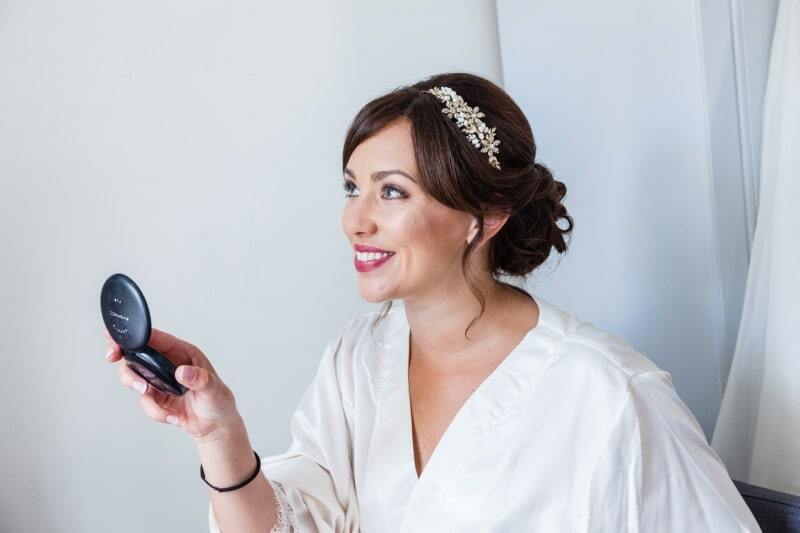 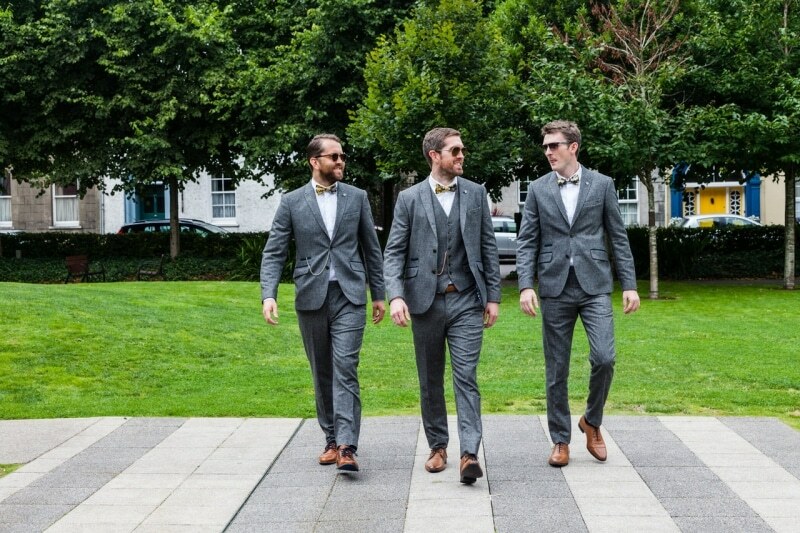 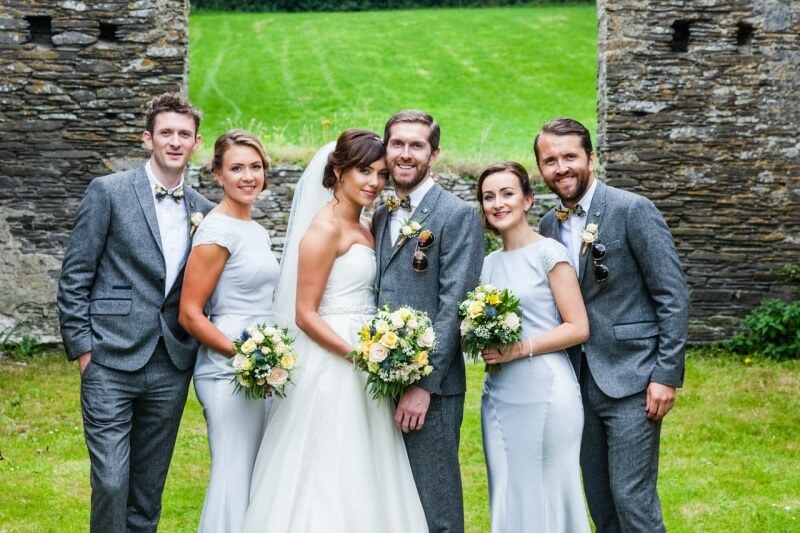 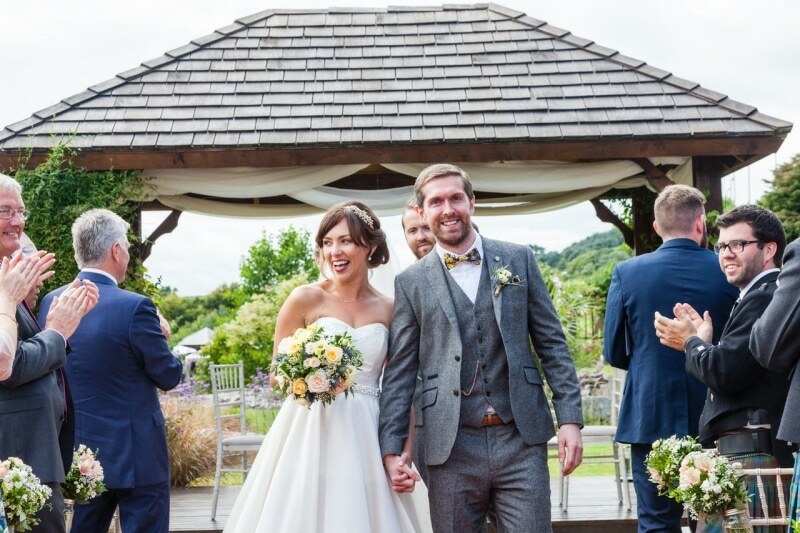 The easy going style of the staff at Fernhill House coupled with such a fun family makes for a wonderful wedding story.